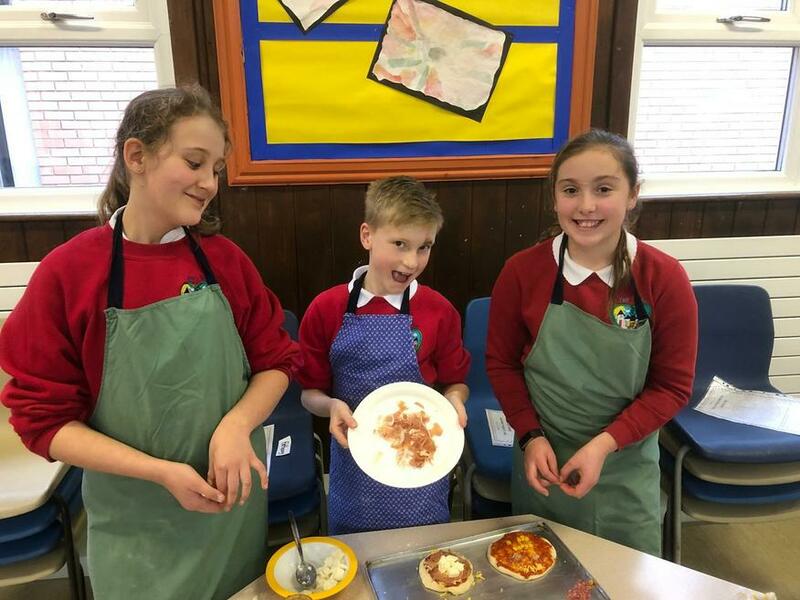 At Appleby Primary School we are very proud of our rich and deep curriculum which inspires our pupils and offers opportunities and experiences that bring learning to life. 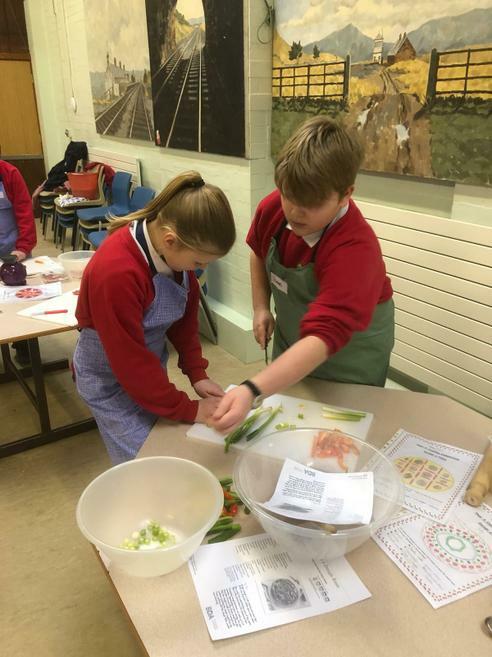 This week our Year Six pupils have been cooking up a storm in our cookery competition with the Rotary Club of Appleby. 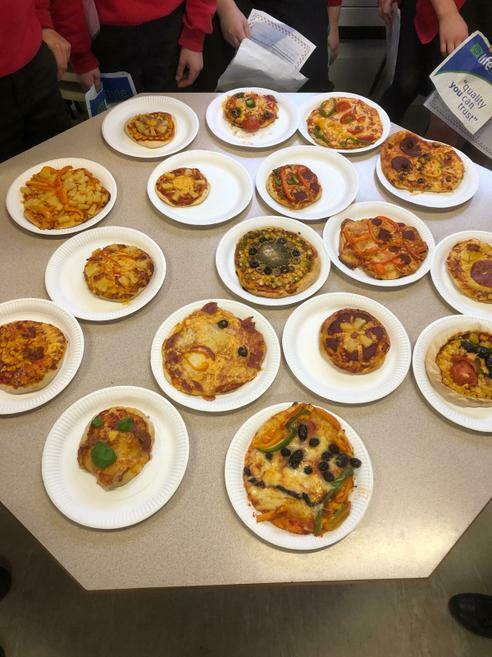 Children were challenged to design their own pizzas and prepare them from scratch. 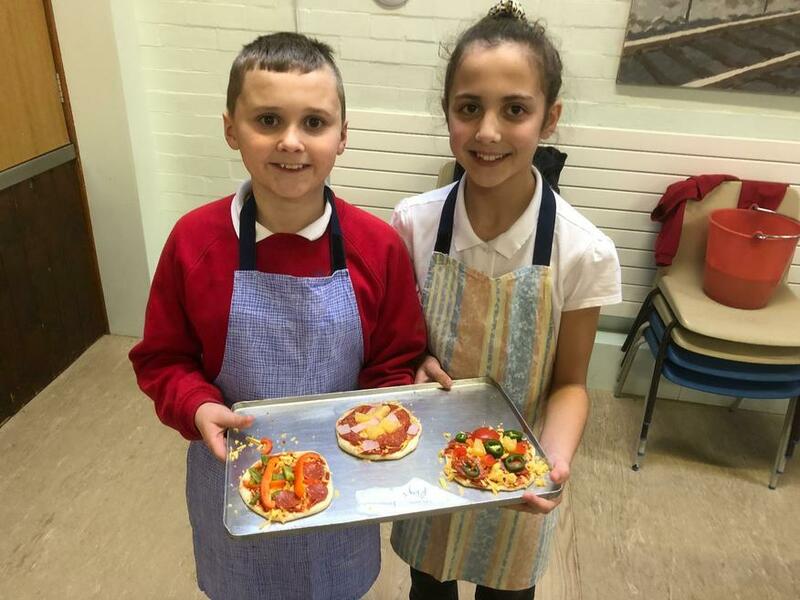 Our children all really enjoyed themselves and cooked some utterly delicious pizzas with a wide variety of healthy toppings. 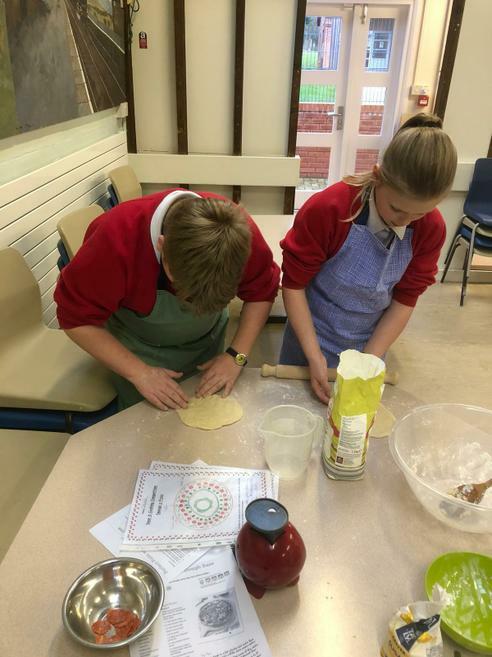 Congratulations to Kyran who was voted the eventual winner.